See my best mascot design works, all of which are personalized and created artfully for each of my satisfied clients of different likings. Naif mascot design is specifically modeled after Naif from Jeddah, Saudi Arabia. He is currently a marketer for a company that pioneers positive change in the communities they serve. He wanted a mascot that he can use as an avatar for his profile image in his social media accounts. This article will discuss the comprehensive stages in creating this specific mascot design. From gathering information up to its completion. 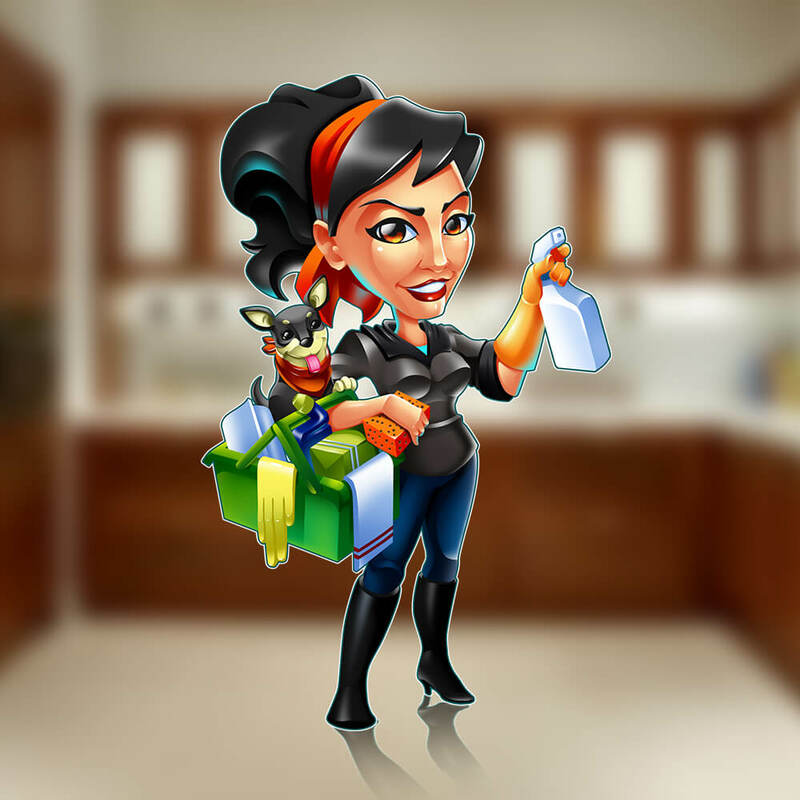 Lulu Lemon, a company that provides house cleaning services, contacted us to create a mascot to boost their branding and gain more trust from customers. 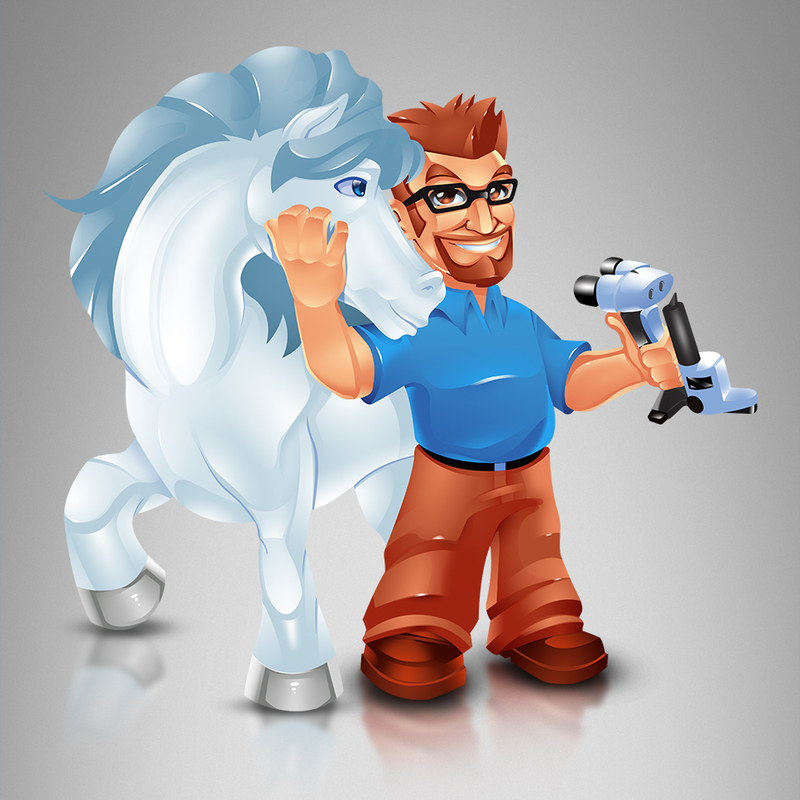 The client wants to use the mascot on their marketing materials to attract more clients and to easily present what their services are. Lulu Lemon was very clear on how they want the Lulu Lemon mascot to look like. They want the mascot to look trustworthy, industrious, and luxurious all at the same time. 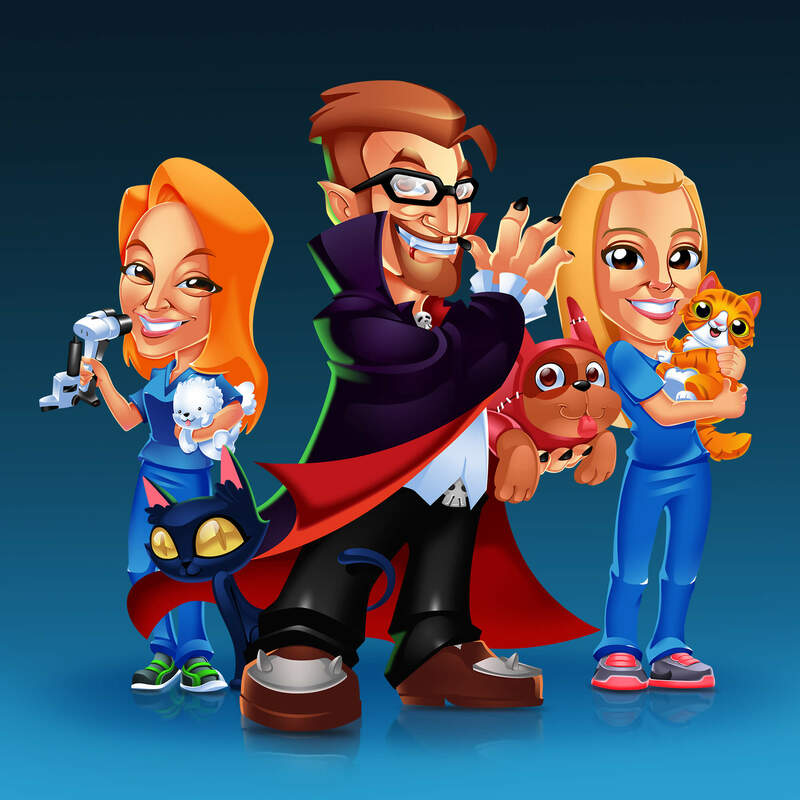 They also wanted to add their real life pet dog with the mascot since the dog has always been a part of their business since the very beginning. Lulu Lemon was very satisfied with the results. They used the mascot for their marketing and social media strategies. They managed to attract more loyal customers thanks to the mascot. 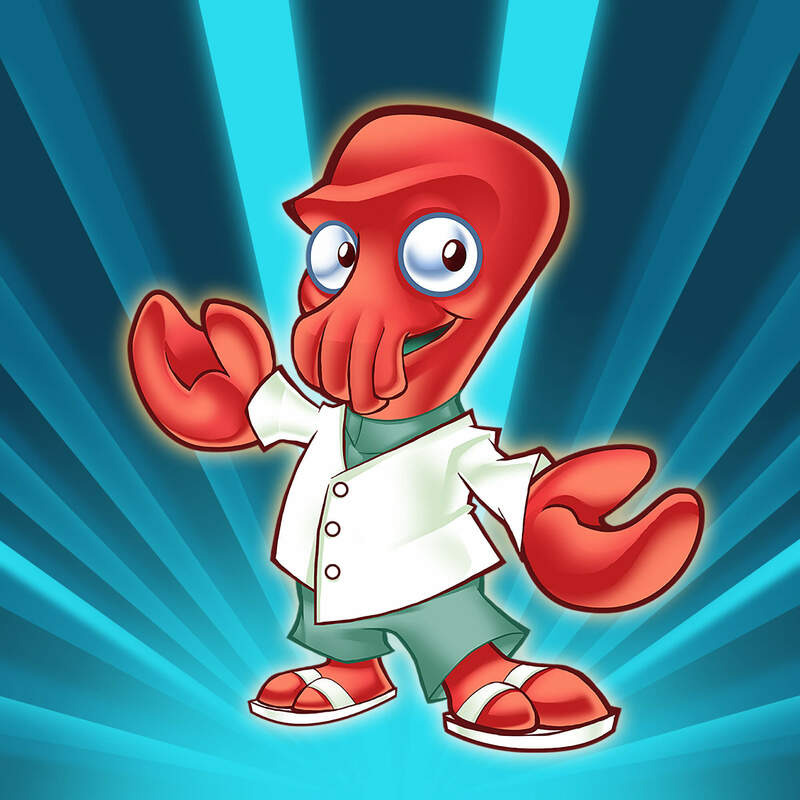 When I created my Zoidberg mascot design, I was practicing to improve my drawing skills. Simply it was during my amateur days. 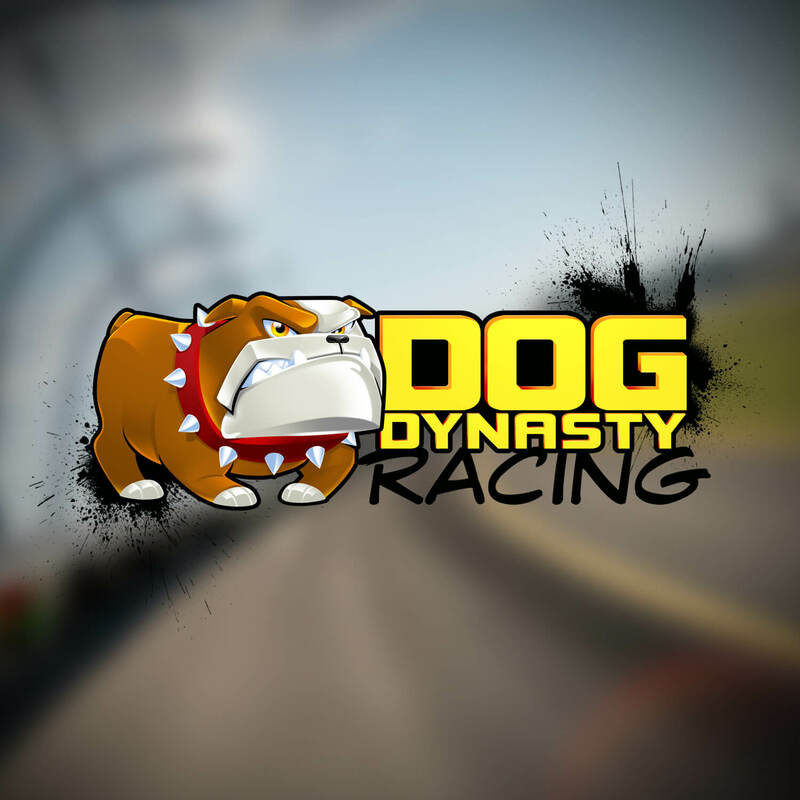 A client approached me to make a mascot design for Dog Dynasty, a dog racing event situated in California. It made sense that I decided on a dog on the logo, a fierce-looking bulldog particularly. I myself decided on what colors and tones are used, and the client like the output I proposed. Just like how he was pleased with the outcome, I also enjoyed every process of the completing this project. From the studies to rendering, everything was a delight! All the elements really came together and the final version is perfect. He even printed the mascot logo on a banner, commemorating a successful event. A client who sells and delivers firewood for a living became familiar with my works through a forum. He was very particular about what he wanted, from the colors to the mascot. 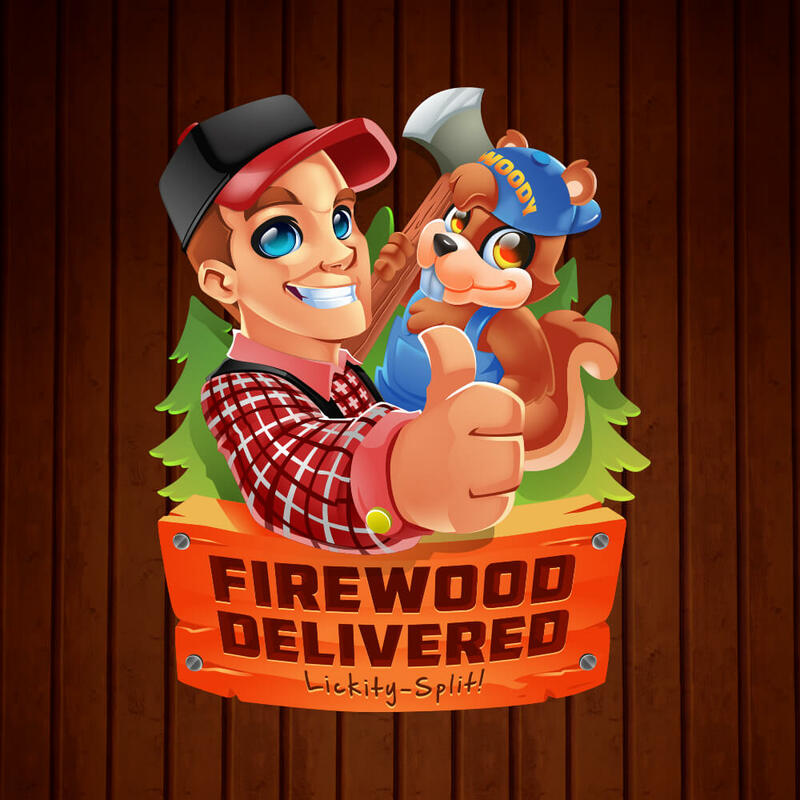 As he represents his brand, my client wanted the mascot to be himself and a squirrel named Woody. To make the mascots a great representation of his brand, I designed him to be wearing his work suit. Woody who wore a jumper, held an axe while looking all friendly and cute. Unsurprisingly, I get to finish this one quickly because of how detailed his instructions were. I’m glad that he found my output satisfactory and for another positive feedback under my belt. A veterinary ophthalmologist in Animal Eye has become a long-term client of mine. Of all the works he contracted me for, my favorite is definitely his Halloween mascot project. Coming up with character sketches for him and his two assistants really made my imagination run wild. In the end, I decided to have him in a vampire costume, with the other two in their regular uniforms. As their profession deals with animals, all of them were holding their favorite pets. In my final vector output, he stood out with his cape and his pose. He was truly impressed, and all my efforts paid off. Visit them at animaleyeinstitute.com. Nothing can be more important than the family. Truly, they are worth living for. What better way to highlight their significance than to create a highly-stylized mascot design of them? 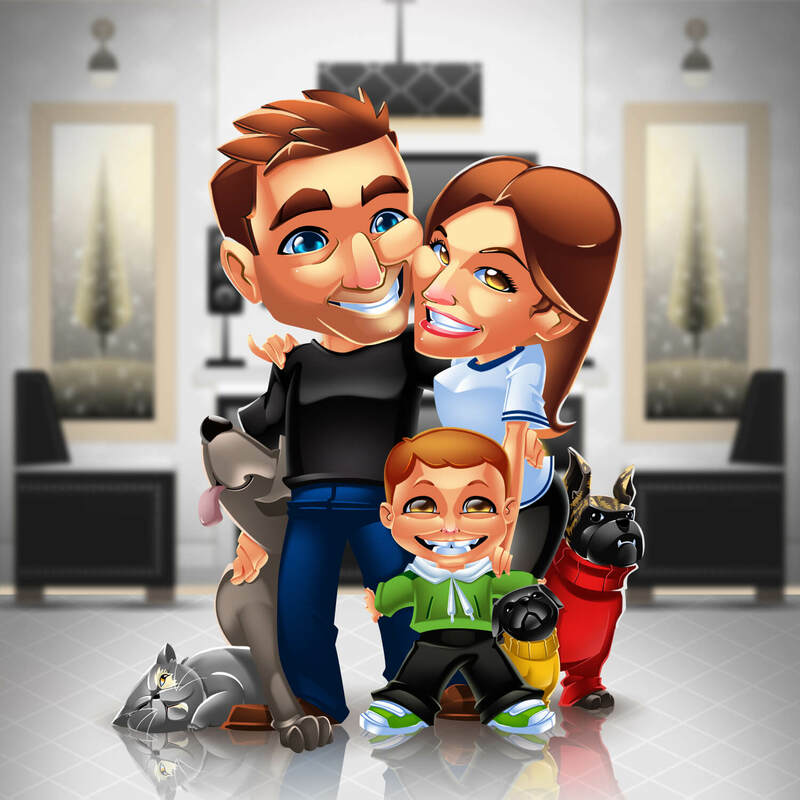 A client requested me to cartoonize his whole family: him, the lovely wife, his adorable son, their three dogs, and one cat. As my client already expressed intentions of large printing, I went ahead and vectorized my work. The output was amazing. It shows them being tightly knit and joyous. He was happy with it as well, and decorated the living room wall with it for everyone to see. For me, nothing can be more rewarding. Being a graphic designer, there are a lot of opportunities to make dreams come true as well. A client contracted me to make the logo, the mascots, and the website’s design. The show’s stars, John David and Nickole, were designed according to their physical features. Hold up folks, the show doesn’t end there. I also designed four animals and four additional characters, each having 10 expressions. The challenge here lies in maintaining uniformity in style, while making sure that each is still unique. 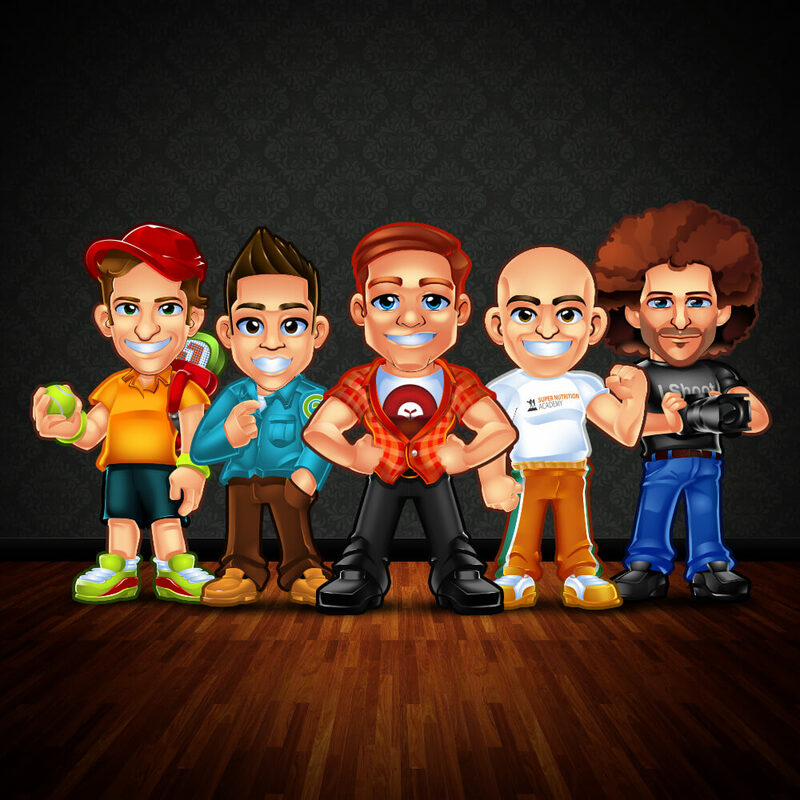 After all my hard work, the client was happy with the vector quality mascots. You can check out all of my designs for their site at oobakids.com. Creating art for clients can also be creating a personal relationship with them. When a group of marketers contracted me for a mascot design, I had to truly understand each of them. My plan was for each mascot to emulate their traits. Incorporating all of those in one design was indeed impossible, so the challenge was using a handful of their traits to my design without losing recognizability. I carefully picked their most unique characterizations and let that show in my final output. They were more than satisfied with my work, and even posted it on social media sites for the whole world to witness. 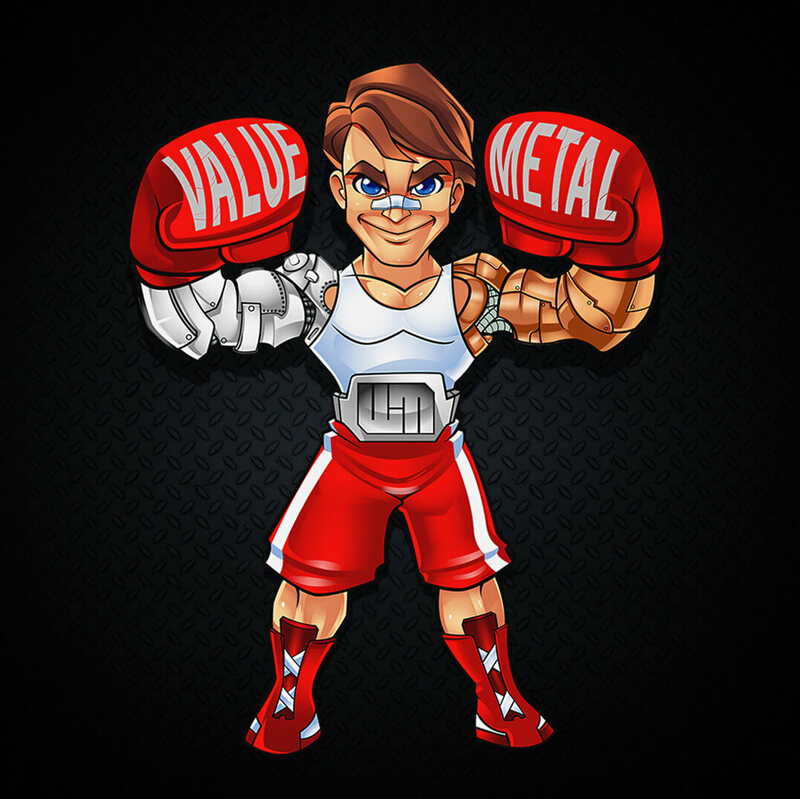 My client owns a business which sells and recycles scrap metals, the Warrington Metals. 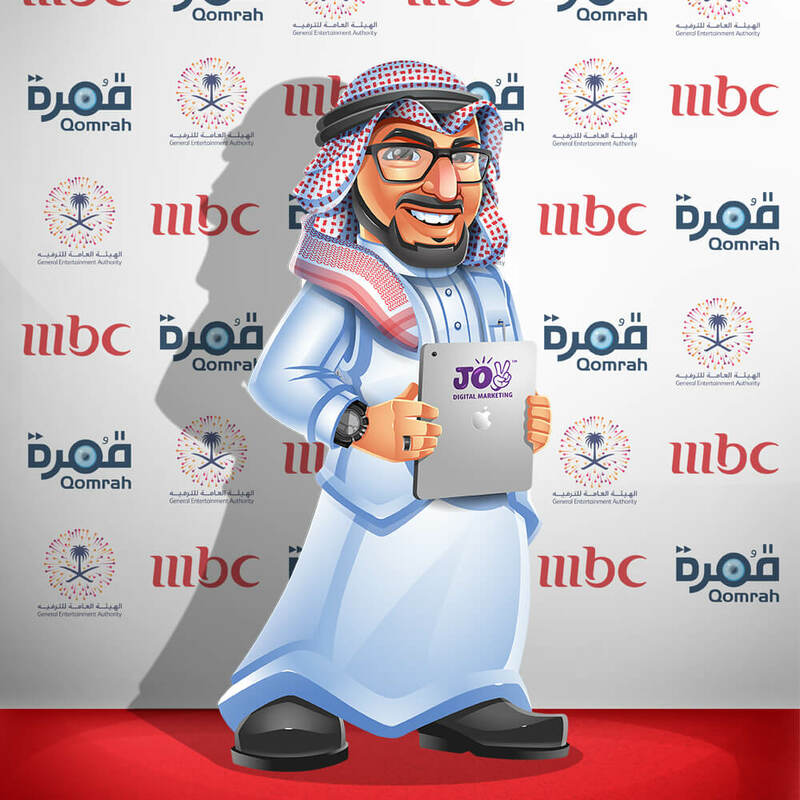 I was elated and honored when he requested that I use my talents to create a mascot design for his company. To make it more meaningful, the services they offer were integrated into my design. With the mascot having aluminum for his right arm and copper for his left, it was completely ready for heavy-duty metal scrapping and recycling. To top it off is an aluminum belt, adorning the company’s initials ‘WM’. He adored the outcome, and even used it as his business logo. Needless to say, I’m honored. 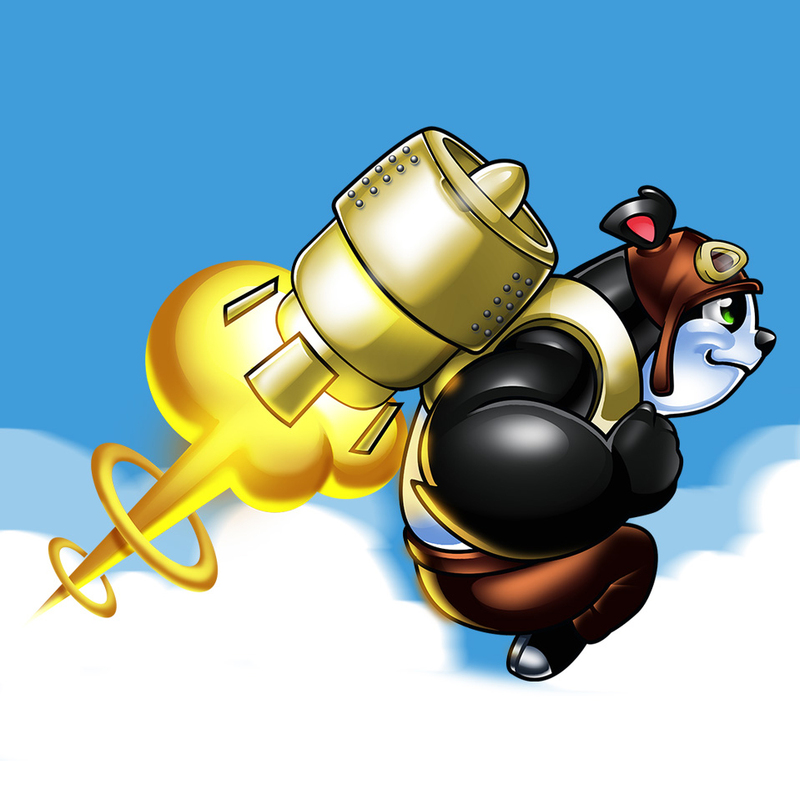 A game developer approached me with a request to design a mascot character for his game “Rocket Panda”. The idea excited me, so I instantly agreed to work on it! Dr. DJ Haeussler got in touch with me and asked me if I could design a mascot for his website animaleyeinstitute.com. His organization provides a high quality, state-of-the-art ophthalmic care for companion animals, large animals, exotic, and pocket pets.